Going by the comments and the activity on Viva Woman Facebook page on my post about 5 ways to drink your green tea last week, I’m probably not too far off saying that green tea is a favorite with many of you. That’s no surprise considering that green tea is such a wonderful and versatile ingredient. 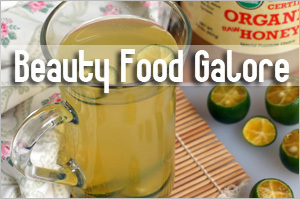 I’ve shared various DIY beauty recipes using green tea in the past and today, I’ll share them all once again, along with one new one. Green tea by the way, has rich sources of antioxidant benefits and when applied topically, provides notable benefits for the skin such as anti-aging as well as skin cell rejuvenation. A study performed in 2003 by Dr. Stephen Hsu of the Medical College of Georgia Department of Oral Biology showed that green tea was able to rejuvenate old skin cells that were at the end of their life cycle. Green tea is also widely known to provide some form of sun damage protection by blocking UV rays and this is why it is used in some sunscreen formulations. 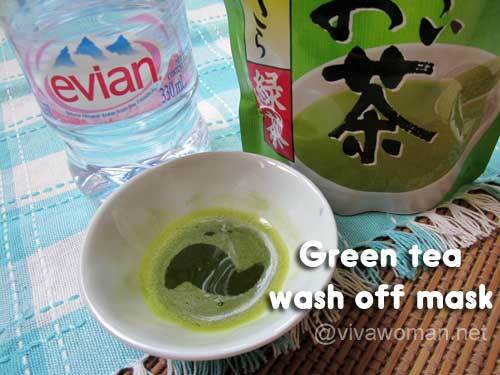 So liking the benefits you’ve read about green tea? Then give these 5 DIY recipes a try! 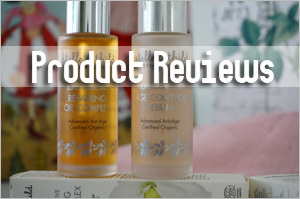 If you like using sheet masks, this one is right up your alley! 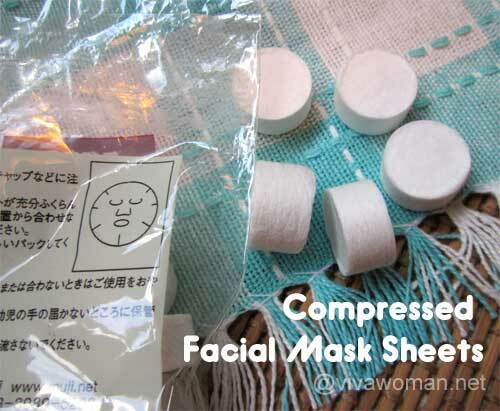 Here, I’ve got some compressed sheet masks from Muji and all I need is to soak one in a green tea mix. 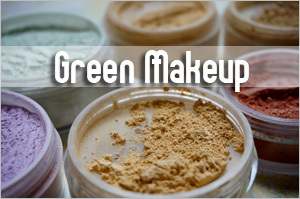 The green tea mix is really just green tea powder dissolved in distilled/mineral water. And all I did was to lay the soaked green tea sheet mask on my cleansed face for around 10 minutes. After that, pat in all the green tea left on my skin and then moisturize as per normal. Be prepared to smell like green tea for awhile! You can make a green tea facial toner and spritz by again, mixing some green tea powder with distilled water. It’s best to make this fresh on a daily basis but if you add one or two drops of essential oil with antimicrobial properties, you can keep it for a few days by storing it in the fridge. 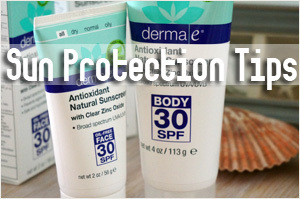 Because green tea provides some amount of sun protection, this is great to be used in the day under your sunscreen. Here’s one I mentioned last week that you can actually eat. So you can make a bit more and use it for your face! Yogurt is great for soothing, softening and hydrating the skin. You can add manuka honey to this mask too or add some oat flour to the mixture to clean out your pores. If you don’t want to add anything or use a sheet mask, this one is the easiest! 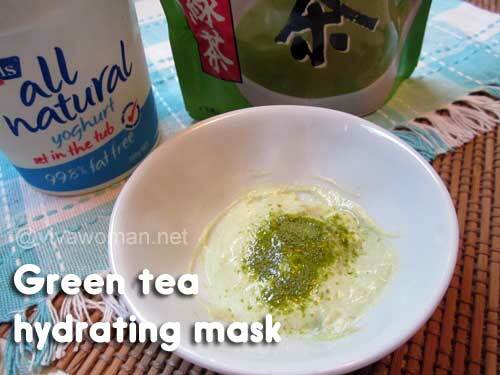 Just one teaspoon of the green tea powder and half a teaspoon of water is all you need for this facial mask. Make a smooth watery paste and you can use this as a mask over your cleansed face for about 10 mins. After that, rinse your face with warm water and moisturize as per normal. 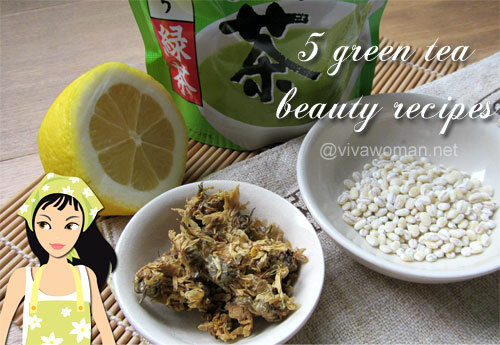 Finally, I blogged about this recipe being used by Korean actress Kim Nam Joo to keep her pores clean and her skin looking clear and blemish free. What you need is to make green tea and chill it by keeping it in the fridge. Before using the green tea, wash your face clean and steam or drape a hot face towel over your face to open up the pores. 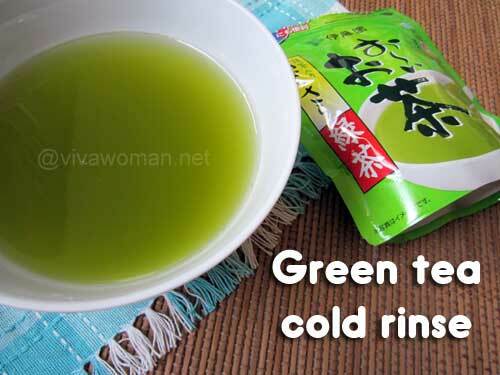 Finally, use the cold green tea to rinse your face again. You can make the green tea with the green tea bags but if youâ€™re using powdered green tea, then the directions is to put 2 cups of water for every 1 teaspoon of green tea powder. I always love way to use green tea~! 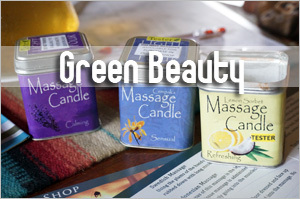 That’s great…and using green tea powder is also very convenient for many of the recipes. I like doing the green tea sheet mask and the one with yogurt. Sometimes, I use green tea to steam my face, too. Oh what about the compression setting? Do you have issues viewing the images? I’ve been using the same program but I changed a new camera though. Yeah, honey is nice but I was a bit shocked to learn that some doctors are suggesting that honey can clog pores. I find that a bit hard to believe. No one ever told me that and I pick up this habit from an article which I cant remember where I read it from. I apply manuka honey on my face once every 2 days or at least 3 times a day. Maybe, the docs are referring to normal honey. Hi there can you please let me know how long I have to leave the honey? If you’re using honey for the first time, try 10 mins first then leave on for longer up to 20 mins before washing off. 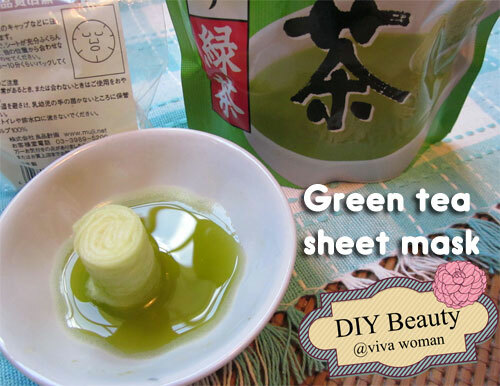 Wow, I like the idea with the green tea sheet mask! But I have never seen any green tea powder around my place… can you just make “normal” green tea and let the sheets soak in? And where can I buy the compressed sheets for the mask? I do make the green tea spritz!!! and, sometimes, pour it in my bath. Into your bath? Wow wow…that’s quite a luxe cos you’ll need quite a lot of green tea. nah…I put only a mug full of green tea so you can say around 2-3 table spoons steeped in water. 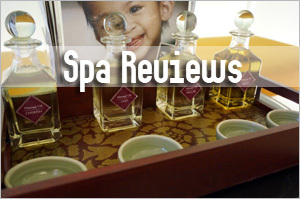 I see…but the idea of having green tea scented bath is very nice! This is absolutely fantastic!! I don’t have green tea powder anymore but certainly tons of green tea bags! 😛 I am just curious how often can we use this green tea rinse on our face?? You can rinse with it daily! I am looking for powdered Green Tea. can’t find it in Oklahoma. Also it has to be absolutely natural. 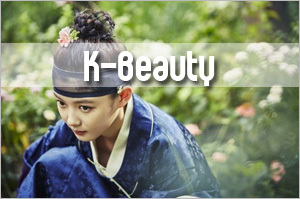 Need it for Tea Ceremony and ofcourse face mask and in the skin care line. I am also looking for MOA International Brand. I belong to the Organization. But living in Edmond Oklahoma. Can you do a research for me please? Thanks. I like the info on the recipes on the Green Tea. I’m not sure I can find it but have you tried searching online? Or you might find it being sold in Japanese stores or Chinatown even. Yes but make sure it does not include sugar. It has always bothered me and made me curious; can I use white tea instead of green tea? I know that it comes from the same tea leaf, but it’s the processing that’s different. Do you think the end result on my skin would be alike? I haven’t tried using white tea but I think it is good because some of my fave skin care products using a combi of white and green tea. Are you based in Singapore? You can find it in Cold Storage as well as Finest. It was S$13+. 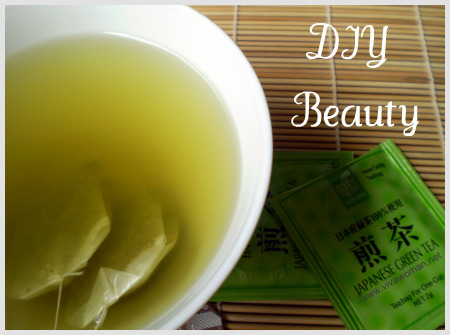 I absolutely LOVE this blog, I”ve been making a facial toner out of Gyokuro Imperial Green Tea leaves and filtered water. I don’t keep it in the fridge, just my bathroom in a plastic ( eco friendly!) bottle…..would this still work? It’s not advisable to keep in the bathroom cos the humidity can cause bacterial growth in the water. I’ll rather recommend you make it daily or you keep in the fridge for a few days. WERE DO YOU GET THE POWDER GREEN TEA? I’m based in Singapore and I get it from our supermarket here. Hi..I make the organic Green tea for a toner but was wondering how long it would last in the refridgerator? I only have green tea in bags could I still use it in all the above mentioned recipes ?? You can for some of them. Best with matcha green tea though. 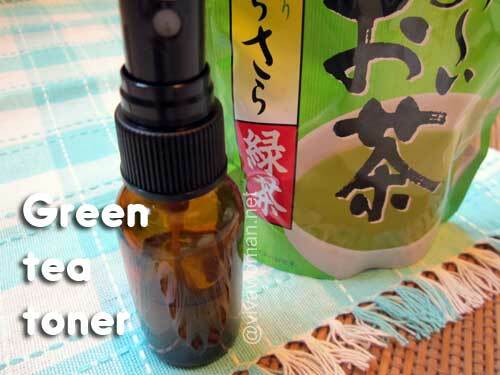 i make green tea toner with a drop of vinegar and i store it in the fridge. How do u find the quality of MUJI’s face mask? You mean the mask sheet? I find it quite good. It’s thick and doesn’t tear easily. It’s also very absorbent. read this, made a green tea mask from powder. Can’t see why it’ll clog. Did you wash it off properly? You’re not supposed to just leave on or wipe off. Another tips is to use a cotton pad or soft face towel to wash off. You can dip cotton pads and squeeze them dry but still damp and leave it on. So you’ll need a few sheets (get those that allows you to tear into thinner sheets). 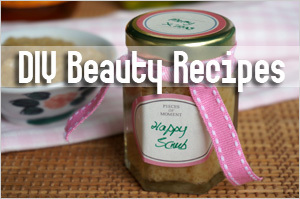 Check out this tutorial here: http://www.vivawoman.net/2009/08/diy-lotion-mask-demo-by-chizu-saeki/. But don’t expect porcelain skin immediately…it’ll take time. 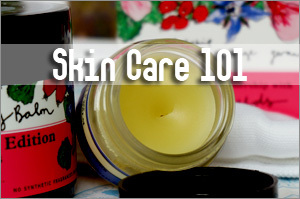 Also consider your other skin care routine like cleansing and moisturizing. Hi. 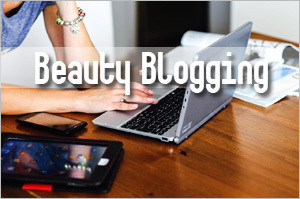 I really love your blog and how you reply to every comments. Thank you for the lovely post. I just wanna ask if I can use matcha DIY wash off face mask everyday or not. Thank you..
You can but you may want to moderate to 3x a week after some time. Hi Sesame! First of all, this was a great blog! Now, I just wanted to ask why can’t we use the green tea matcha powder with sugar? I only ask because I can’t find the unsweetened version. Thank you! Usually the sweetened version might include additives. But if you can fine one that is just matcha and sugar, I think it’s fine but you probably only want to use it as a mask cos you need to wash off. Leaving sugar on the face might attract unwanted insects…LOL. I love green tea. I recently started using green tea for skin care like facial mist.